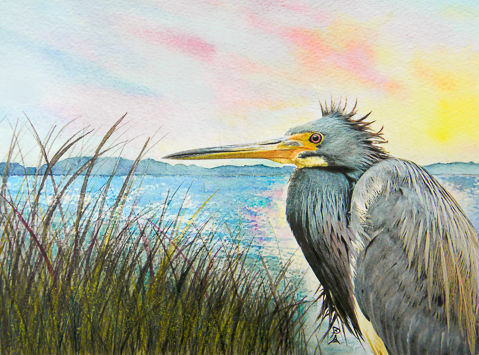 Anne’s love of art has blossomed by using the creative process to culminate in a painting that pleases the eye. She especially loves to paint flowers using watercolor. The process of creating art has challenged her thinking in a way she had never experienced before. Anne began her love of art as a Geometry and Algebra teacher at Madison County High School. In Geometry, her students often did art projects as part of her lesson plans. Her teaching career of 35 years and raising her family took all her time until she retired in 2005. Since Anne has nine grandchildren ranging in age from 6 to 19, she happily spends all her spare time with family. 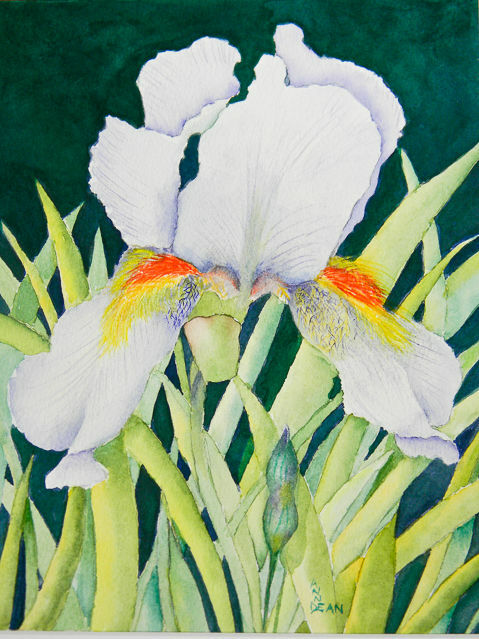 After joining the Firnew Farm Artists Circle in 2009, Anne has been able to establish herself as a watercolor painter who is accepted by her painting peers. The help of her Firnew friends has moved her career forward and forged long lasting friendships.